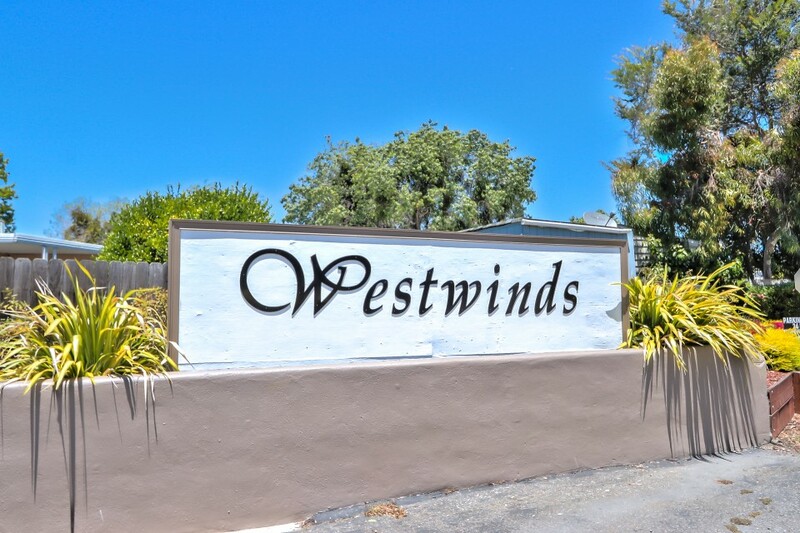 Located in the Silicon Valley with the convenience of the light rail system, Westwinds offers its residents fine amenities. 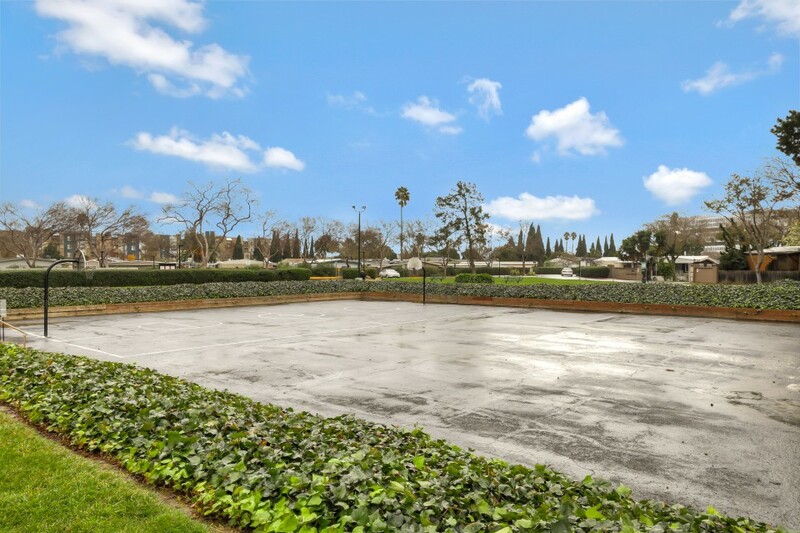 From its well kept basketball and shuffleboard courts, to the great fitness center, billiard facilities, and game room, you will never be bored here. 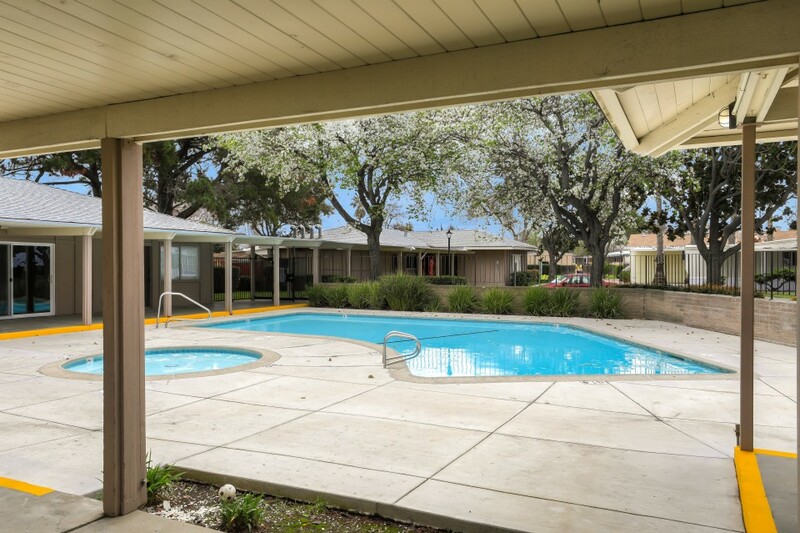 Grab a book from the amply stocked library before heading to the community swimming pool or whirlpool-spa-hot tub. 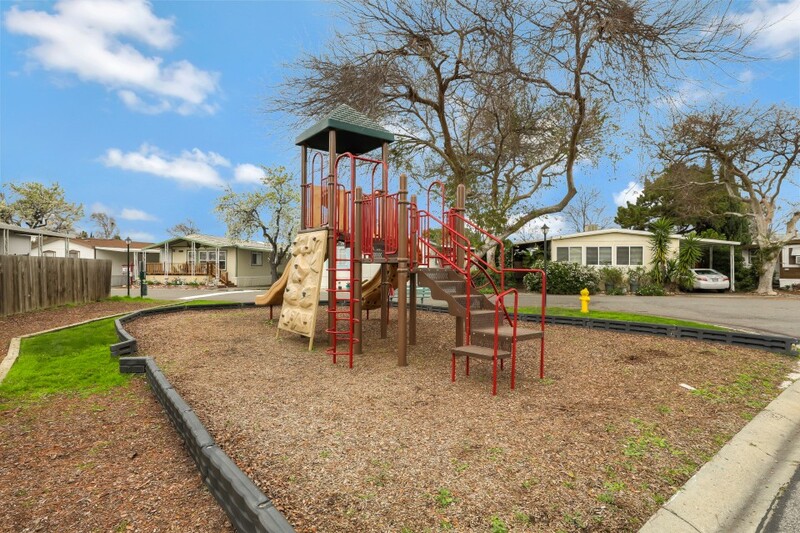 Take the kids to the playground, or spend the afternoon with them in the scenic picnic area. 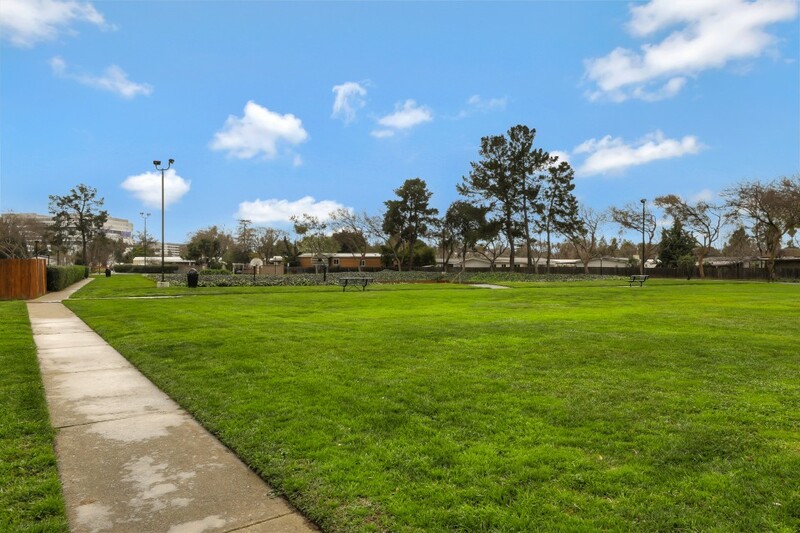 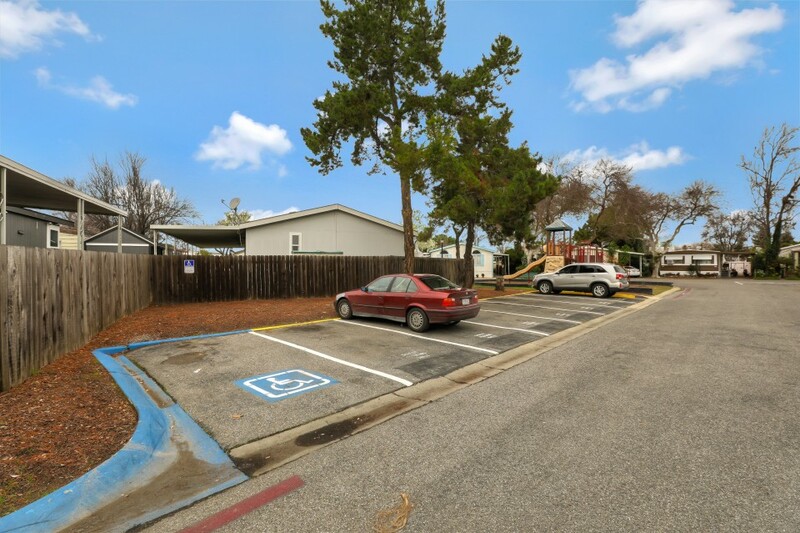 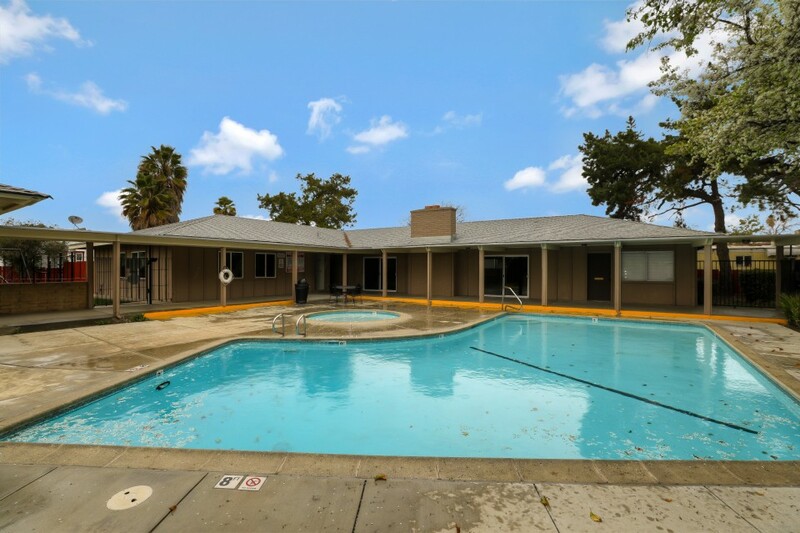 This pet friendly community also provides you with laundry facilities, RV storage, and on-site management for your convenience. 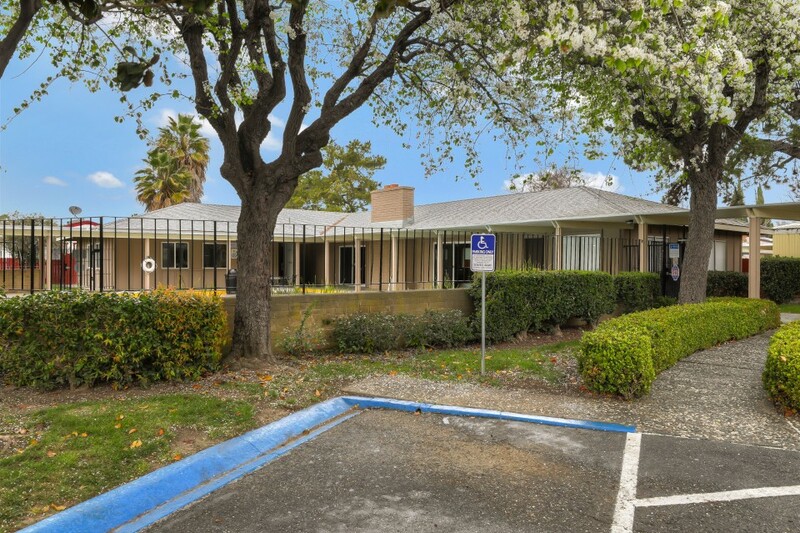 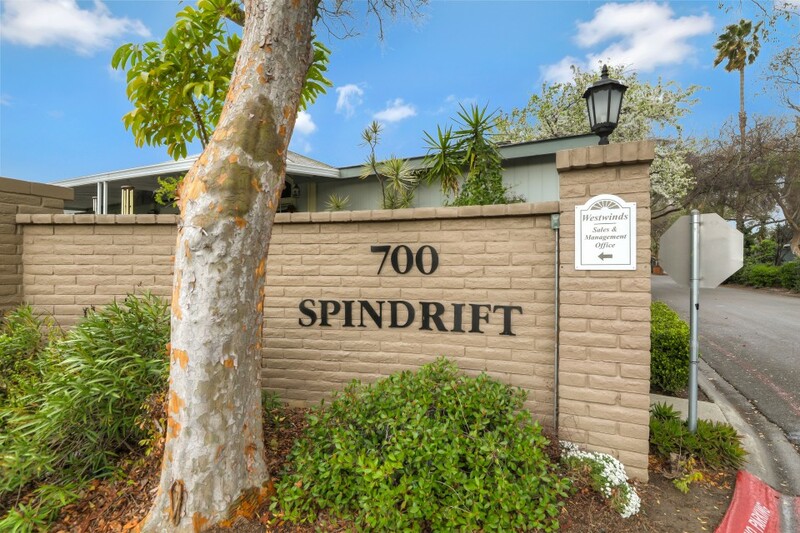 Situated in North San Jose, Westwinds is just an hour south of the San Francisco Bay and 30 minutes from the Santa Cruz Mountains. 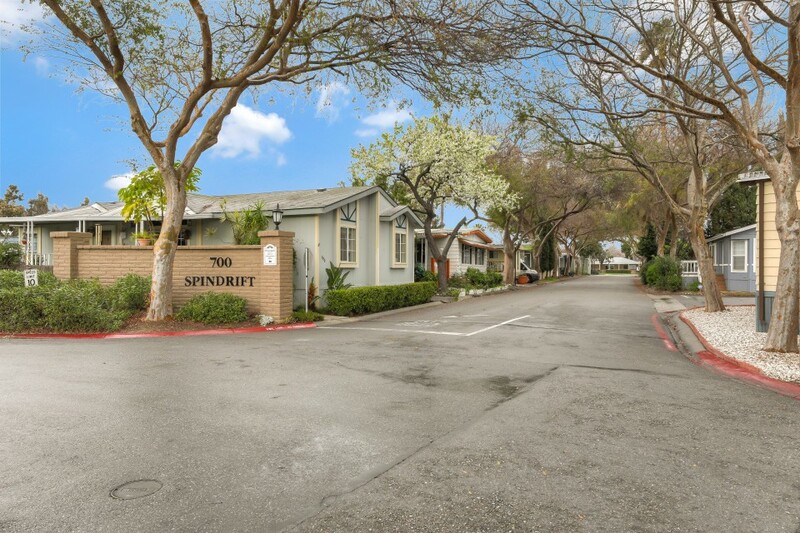 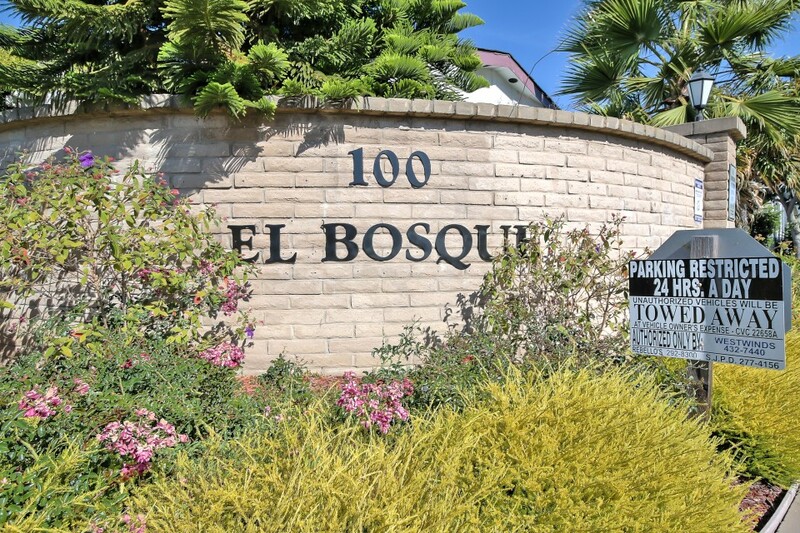 Just 10 minutes from downtown San Jose, Westwinds offers residents proximity to shopping, restaurants and transportation services.